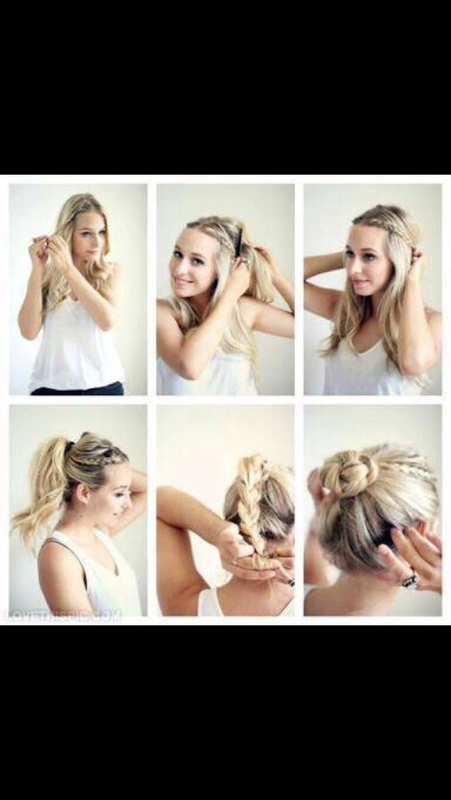 I would love to try this braided bun hairstyle! so simple and chic! Straight hair? 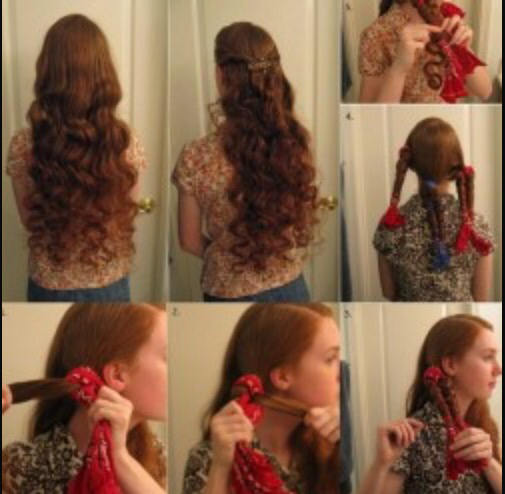 Want curly hair without any heat? No problem! Sock curls! Just like you use rolls to curl your hair, you use socks! French braid your hair! Easy!! After you shower, twist your hair and put it into a bun! 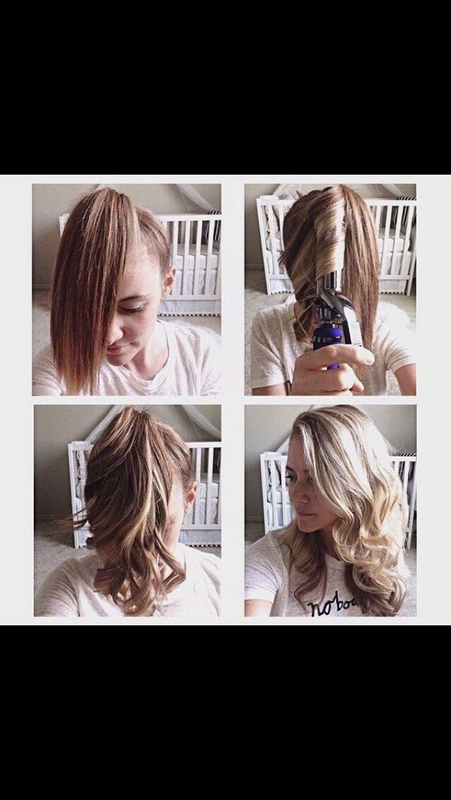 How to get longer hair! 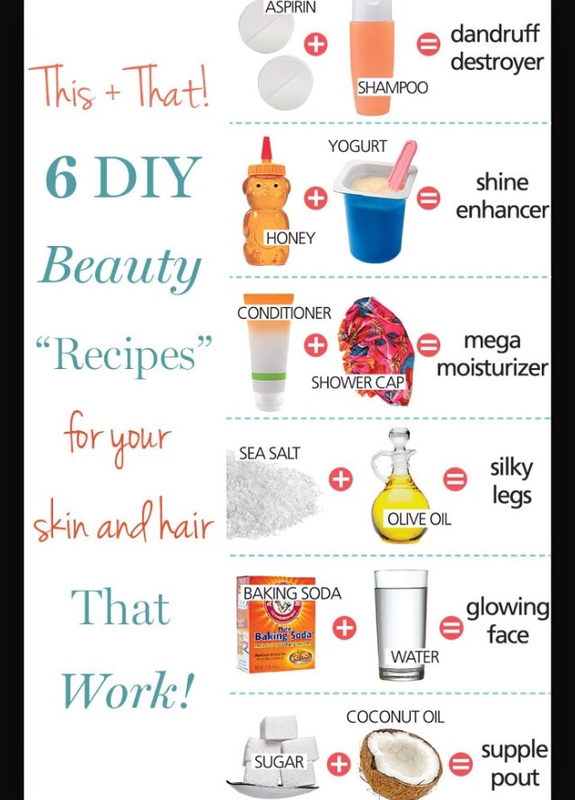 Apply an oil or mask treatment weekly. Brush your hair like it’s spun from gold. headbands are the perfect way to hold hair in place while showing off your personality. If you are girl go for sparkle. If you are edgy try a studded headband! STYLE TIP: CREATE A CENTER OR SIDE PART AND SLIDE ON A HEADBAND TO CREATE A MORE POLISHED LOOK!